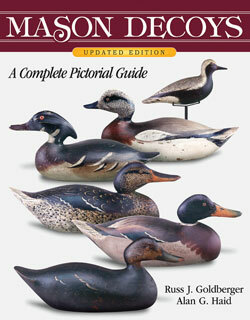 Beautifully carved and painted life-like interpretation by one of America's finest contemporary carvers. Mint condition. Signed. Bluebird 5" long; overall 16" high x 3 1/2" wide.